A patent is an item that allows an intangible idea to have a tangible, transferrable value. The founding fathers of the United States of America (USA) thought so highly of the value of patents that they are a constitutionally granted right. The United States Patent and Trademark Office (USPTO) is in charge of issuing patents to inventors in the USA. A patent issued by the USPTO gives an inventor the right to exclude others from making and using the invention in the USA for a limited time (typically 20 years from the date a patent application is filed with the USPTO). This limited monopoly can have a very large tangible value to an inventor or assignee as the intangible idea now can be licensed or sold to others. In order to receive this limited monopoly the inventor tells the world through an enabled patent application how to make and use the invention. There are several conditions which must be met for something to be considered an invention. While this allows for many items and methods to be considered an invention, there are certain things that are excluded from patentability. Items that are non-patentable include: laws of nature; physical phenomena; abstract ideas; and literary, dramatic, musical, and artistic works. non-obvious to someone working in the field (“one of ordinary skill in the art” in the language of the USPTO). In the USA there are three classes of patents: utility, plant, and design patents. The utility patent protects the function of those items listed above. And a design patent protects the ornamental design of an article of manufacture. Within these classes, both utility and plant applications may be filed as either non-provisional or provisional applications. A non-provisional patent application is fully enabled (contains all the parts of a patent application) and allows “one of ordinary skill in the art” to make and use the invention without undue experimentation. The non-provisional patent application is examined and prosecuted by the patent office and the inventor to either allowance (a patent will issue) or abandonment (a patent won’t issue). A provisional patent application isn’t prosecuted and doesn’t necessarily contain all the parts of a non-provisional application. Although it isn’t examined by the patent office, it does get a filing date. 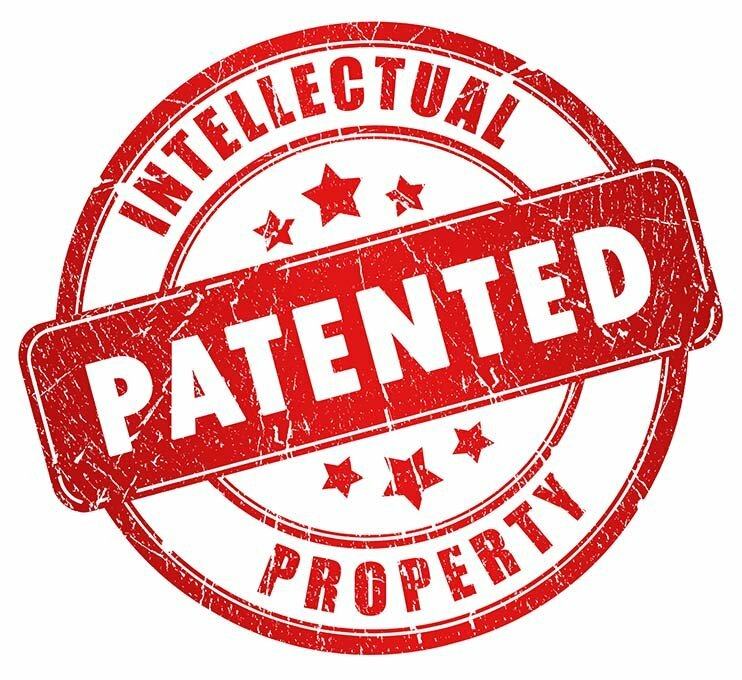 An inventor that wishes to pursue a patent can file a non-provisional patent application that is based on that provisional patent application (it “claims priority to the provisional application”), which effectively extends the life of the patent by up to an additional twelve months. I hope this brief introduction to patents was helpful. There’s a lot more information to cover which will be the subject of future blogs. Please contact me if you have any questions.